Although perhaps Wildlife Alliance’ smallest project our work to restore wildlife back into the Angkor Temples Forest, a World Heritage Site, could be one of the most eye‐catching. Irritating then that the change in leading official from Apsara, the governing body in Angkor, we now must work with has brought with it an apparent lack of interest. Following years of good collaboration and team work His Excellency Hang Peou has said I must now obtain written permission three days before I set foot in Angkor to check on our animals. Bunthoeun and I work around this inconvenience and our relations with other Apsara officials, who we work with more closely, are excellent. We meet regularly over an evening meal and they are as proud of the achievements as we are. 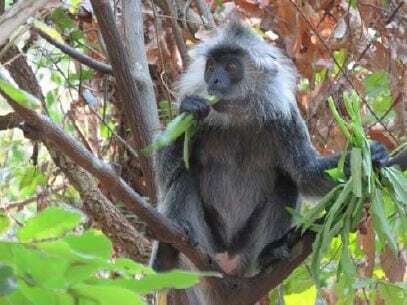 Our three pairs of gibbons are all fine, but there has been a setback with the silvered langurs we released. 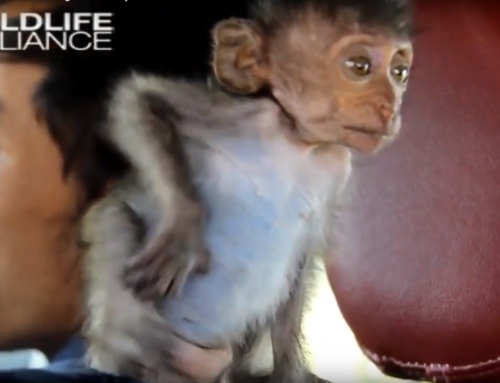 On August 12th the female langur that has given birth to two babies, both of which died, could not be found. We were sure she was pregnant again following the loss of her last infant. The other female took the babies and was not returning them sufficiently often to allow them to feed. 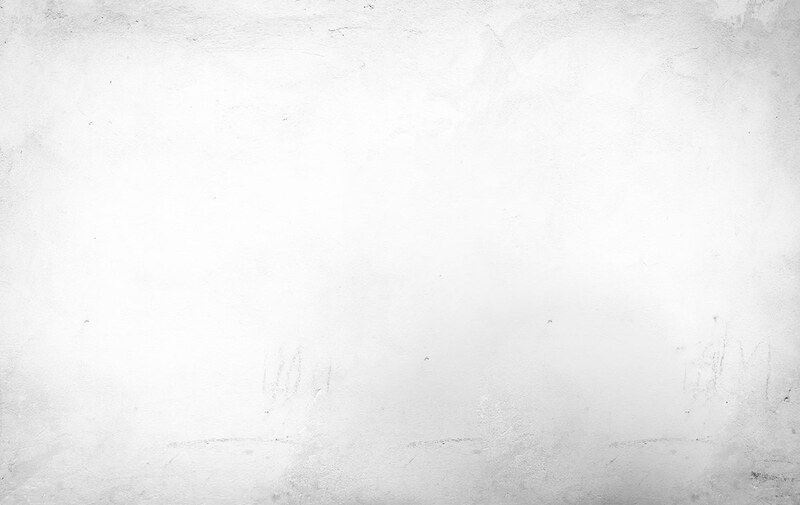 We had developed a plan to solve this problem, but it appears fate has intervened. 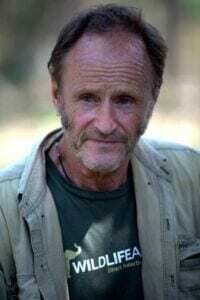 The missing girl has not been seen again and has probably died, leaving one male and one female free in the forest. They still come to eat the food we provide most days. 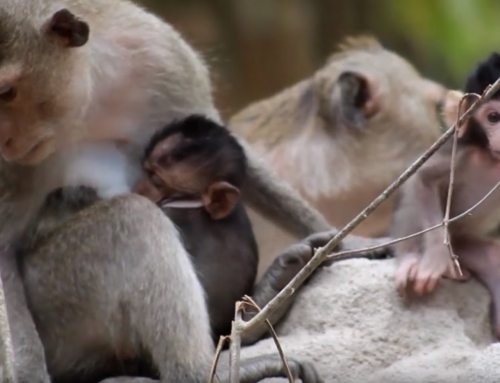 We are planning a solution and the release of more of this beautiful species into Angkor – we have a group of young langurs at Phnom Tamao – but would first like confirmation that Apsara are on board with the idea. 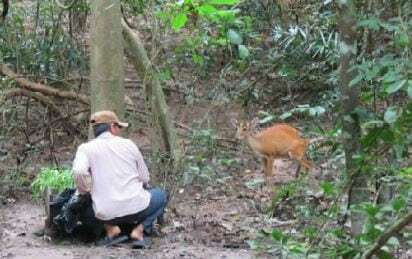 The muntjac pair we brought to Angkor last year, and their fawn, now six months old, look in good condition. 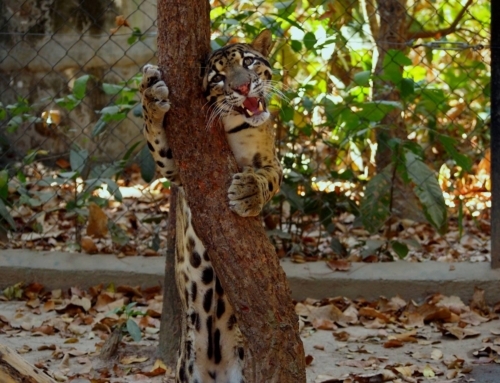 Sarin, their keeper is excellent and calls them at feed time so he can check their health. The deer have become less nervous, with even the youngster coming to feed in our presence. Once again H. E. Hang Peou has indicated his disinclination to release them, saying there are plenty of muntjac already in the forest. There are actually no more than one or two left, but I understand his concern. Domestic dogs are widespread in the forest and would need to be controlled if our muntjac are to survive in safety. This could be humanely conducted without incurring the anger of local people, but would require some effort in the early days. 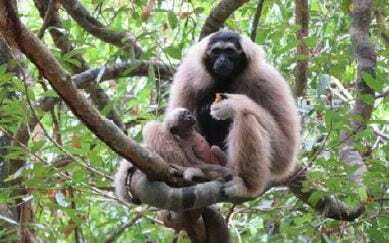 Gibbons Banteay, Boeung and their young female Santamea are well. 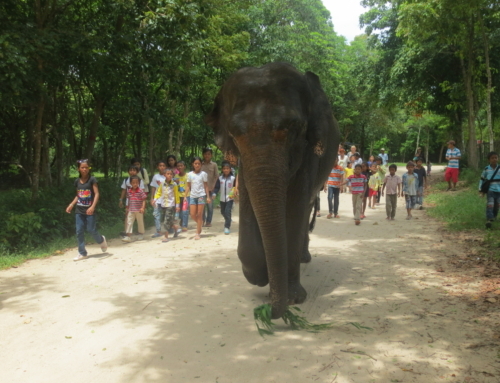 Female Boeung clearly dislikes people and seemed fearful of male, Banteay, at feed time. We have solved this by attaching another food basket in a different part of the release enclosure. 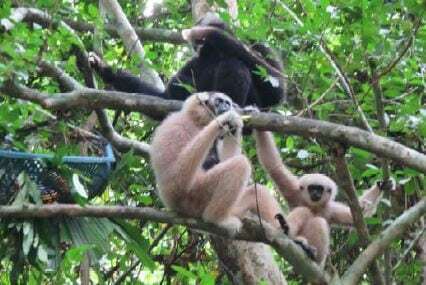 The gibbons now seem to get along better and we plan to release them before the end of the year, depending on permission being granted by Apsara. Pileated gibbons Bayon, Tevy and their youngster, Ap‐ing (ground spider) are also doing very well. They remain in the vicinity of their release enclosure and continue to take the food we provide. 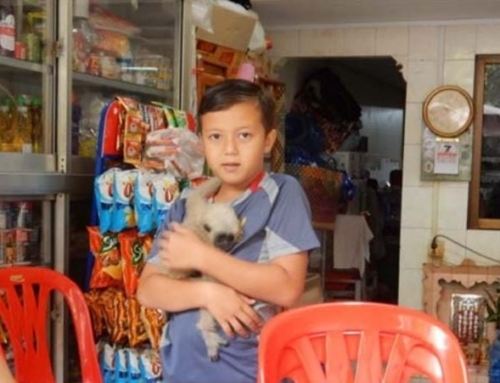 They do not need this, but it helps to locate them in this area, which we feel is safe and secluded. On one of our visits a sudden noise surprised them while they were feeding. Male Bayon grabbed the baby and climbed higher into the trees, before mother Tevy could intercede. This is the first time any of us have ever seen one of our male gibbons carrying an infant, although they all make great fathers and are always very protective of their family. 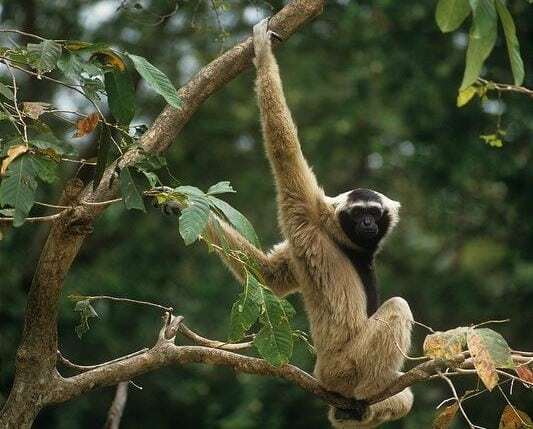 Baray and Saranick, the first gibbon pair we released, continue to spend most of their time in a patch of forest above a small river, close to Tanei Temple. Spider, their three year old daughter, is far too lively for her own good, always ragging around the branches with great agility. However a happy event on July 6th seems to have changed her behavior and the dynamics of the family. Saranick gave birth to another baby, which seems to have made her child grow up a little. Spider now seems more protective. She does not play with Baray, her father after feed time as much as she used to and obviously her mother has other things to think about, giving her less time for her first‐born! It is fascinating to see the developments that take place and a privilege to be involved in such a project.